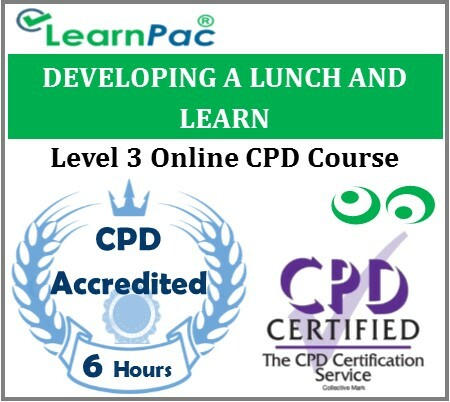 Our “developing a lunch and learn” online course will give your organisation a quick and useful tool to add to its training department. Participants will be able to use it as a follow-up or refresher to a previous training session. It doesn’t have to be just about a learning event, it can also involve collaboration, networking, or sharing best practices between employees.